Today we have a very special guest on Produce Like A Pro, our good friend Rob Mayzes from Musician On A Mission! Rob has studied audio production at University, worked in a range of studios around London, learned from some of the best professionals in the world (who worked with bands like Queen and Motörhead)! 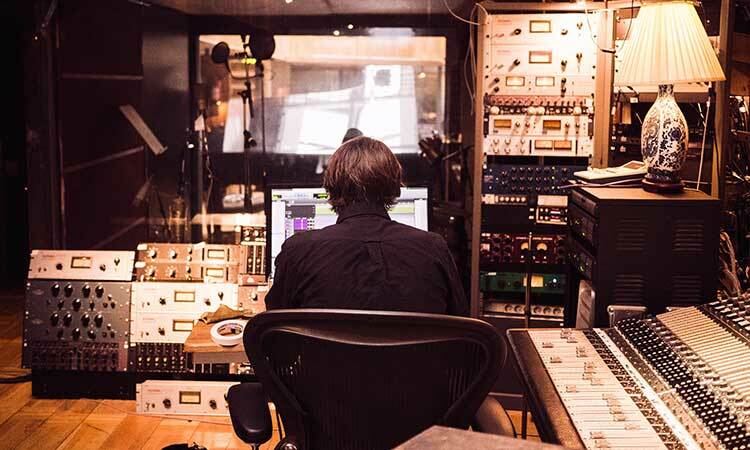 On top of all that he has also built several studios and has worked with artists around the world. 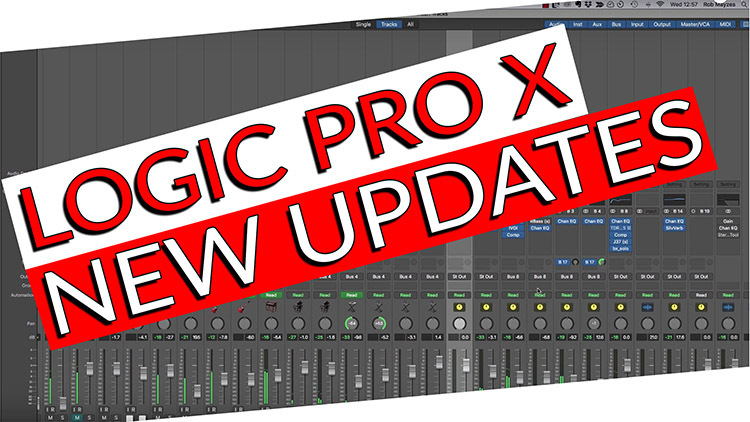 This video is all about the latest updates to Logic Pro X. Rob focuses on Logic Pro X 10.4 and not so much 10.4.1 since 10.4.1 is mostly bug fixes. • and a bunch of other stuff! It’s 50% OFF Today only! Rob is exactly the kind of person that you want to learn music production from if you are a musician. He has been using Logic Pro X since the start of his career, and has spent thousands of hours perfecting his workflow in this DAW.